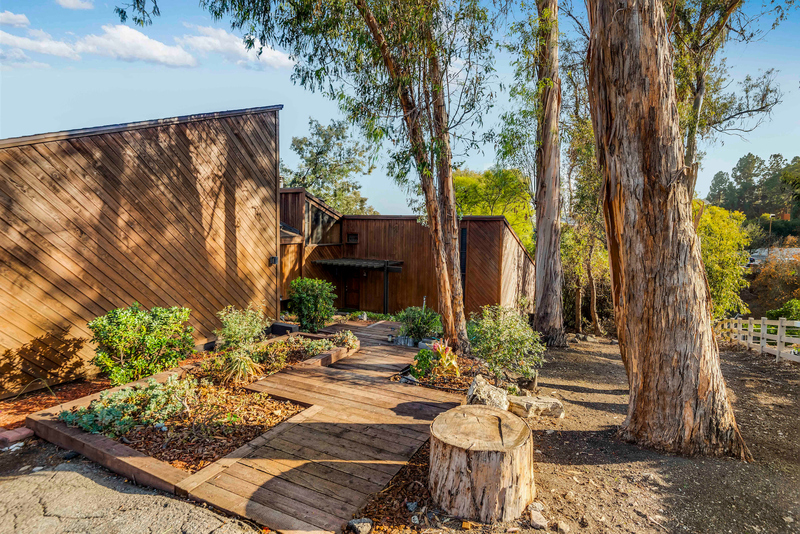 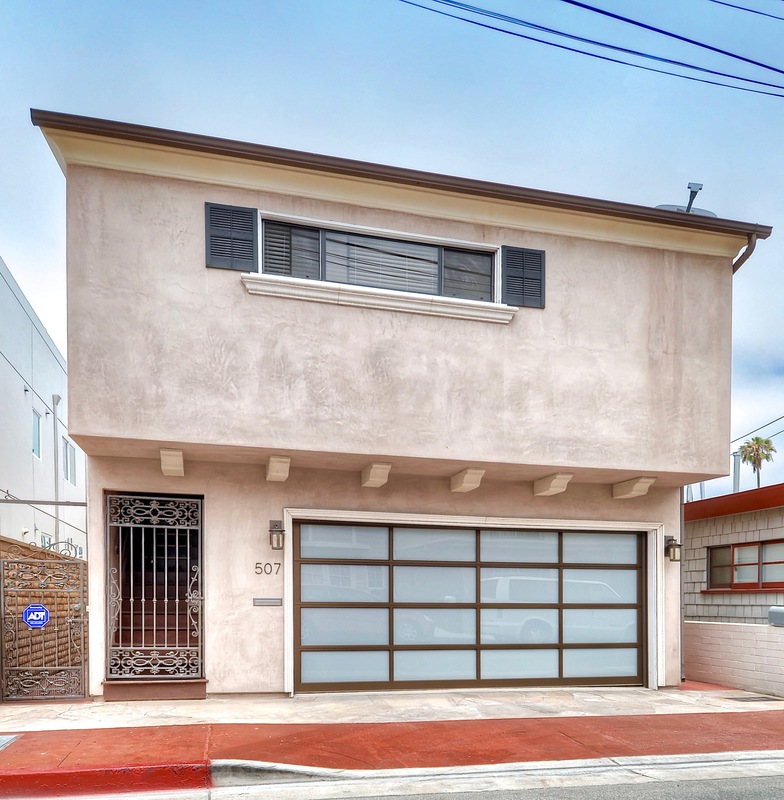 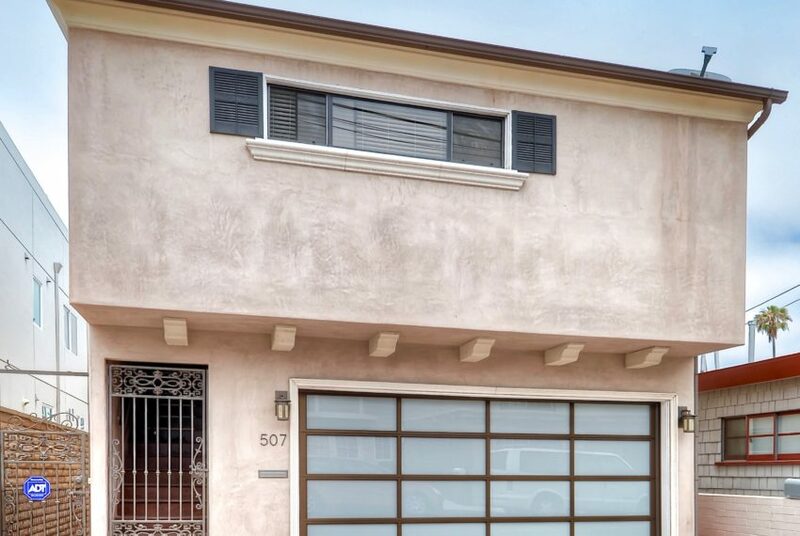 Zoned Multifamily/Also listed as Residential sale. 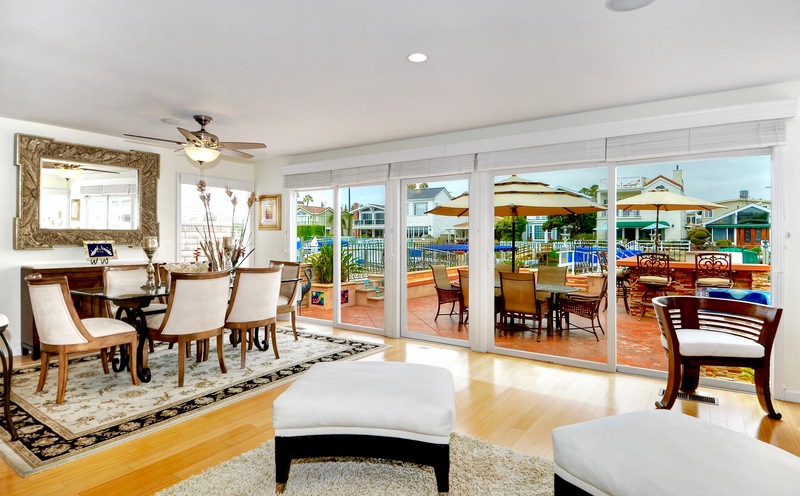 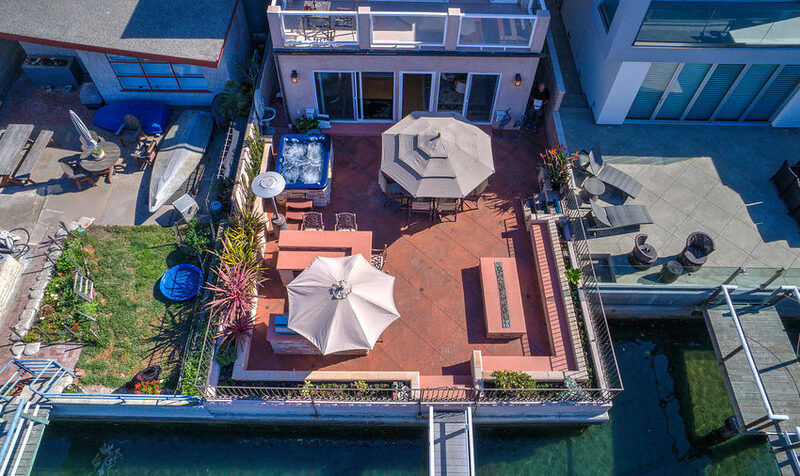 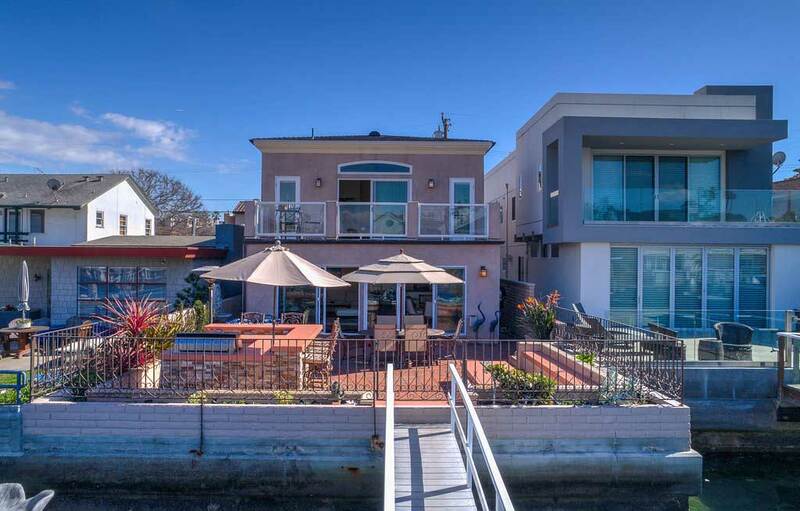 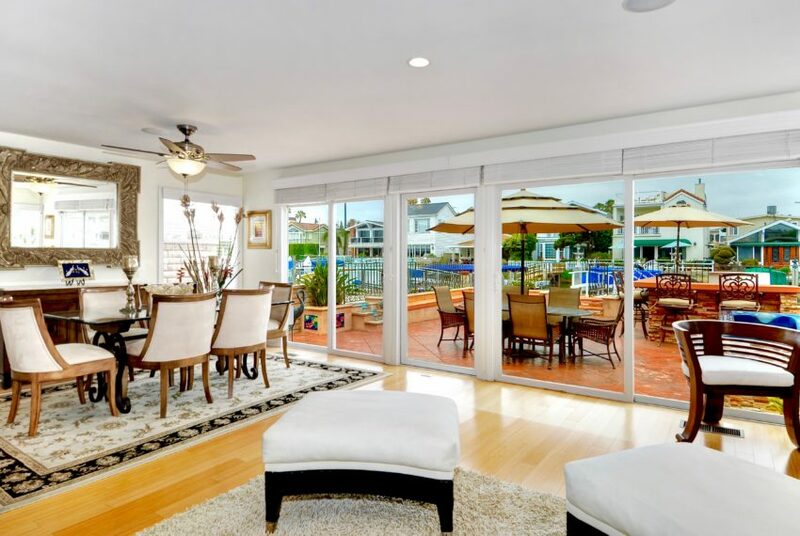 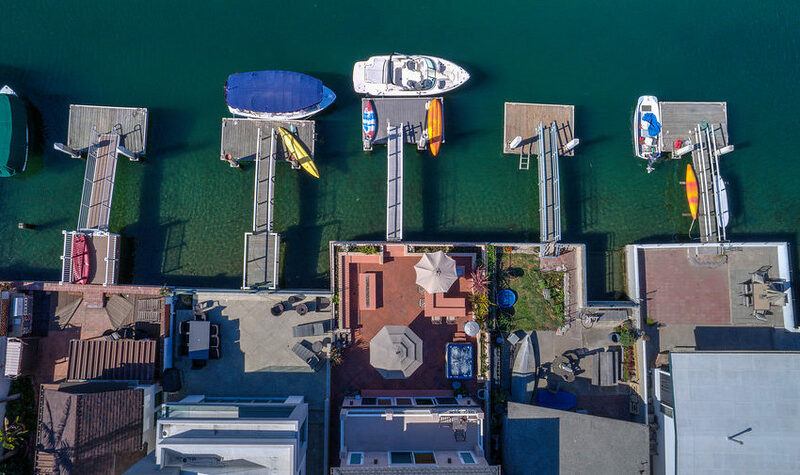 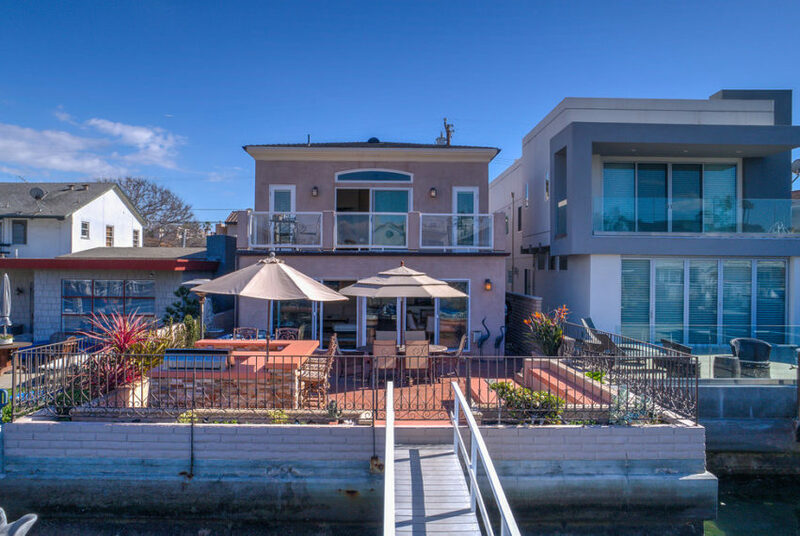 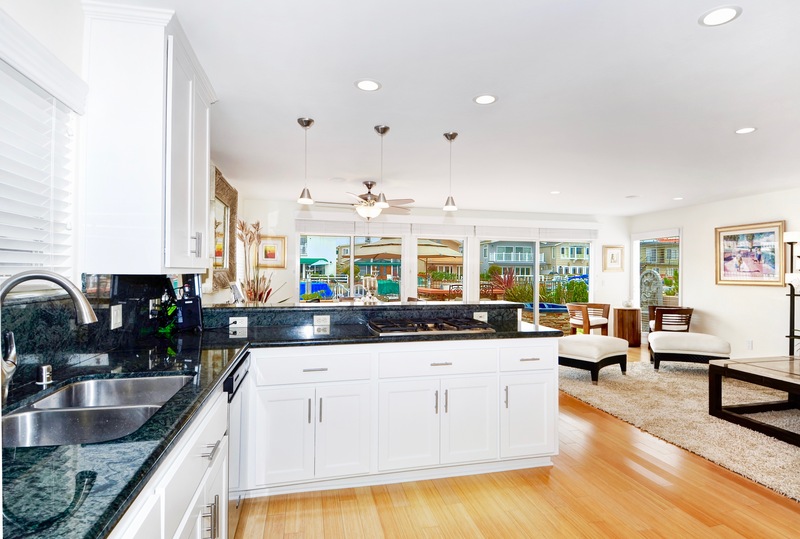 Experience the casual canal lifestyle offered only in Lido Isle with this waterfront home completely updated in 2009 and includes a separately accessed one bedroom rental located over the garage. 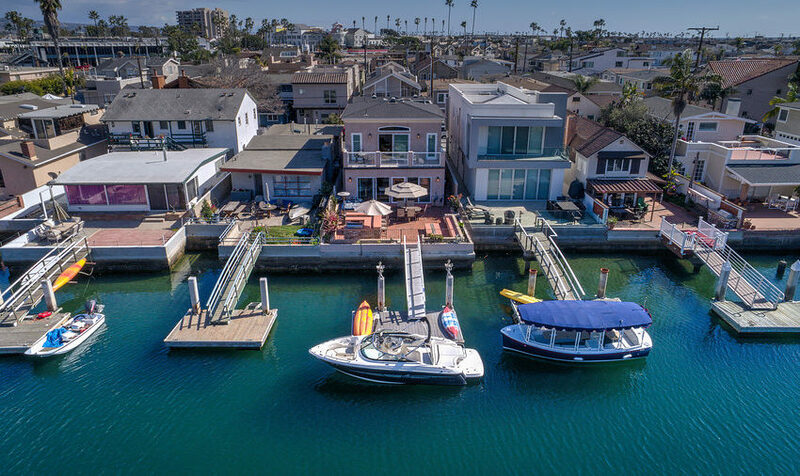 The main home is stunning with breathtaking indoor/outdoor living and a spacious entertainers patio complete with a built in glass fire display table, jacuzzi, built in bar inclusive of barbecue/outdoor fridge, a tranquil water fountain, and of course your private passageway to your personal boat dock. 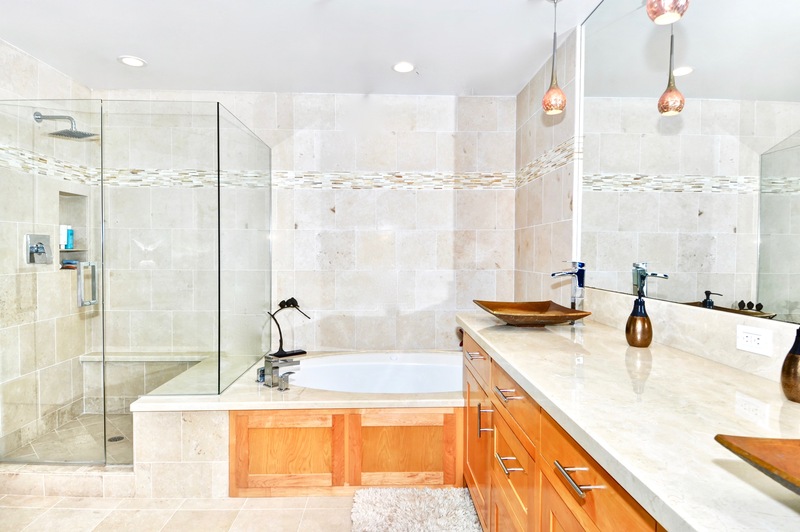 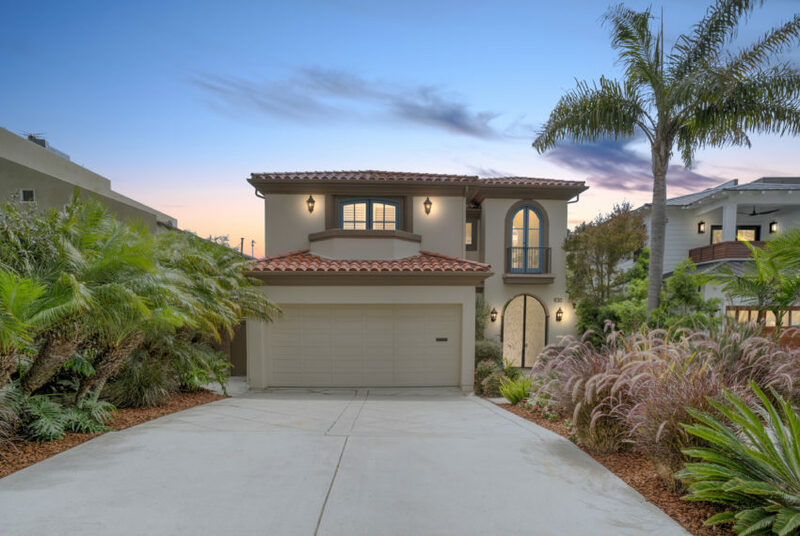 The second story has a huge master suite with gorgeous spa like bathroom and private view patio to make your morning coffee ritual a pre celebration of the day ahead. 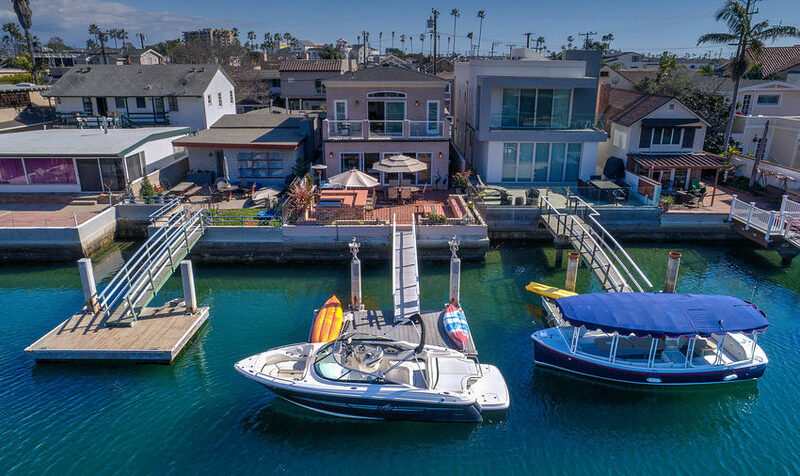 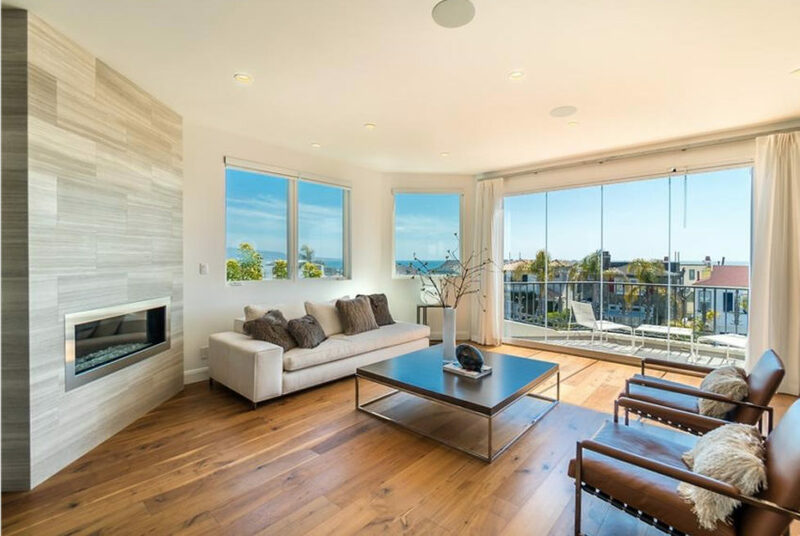 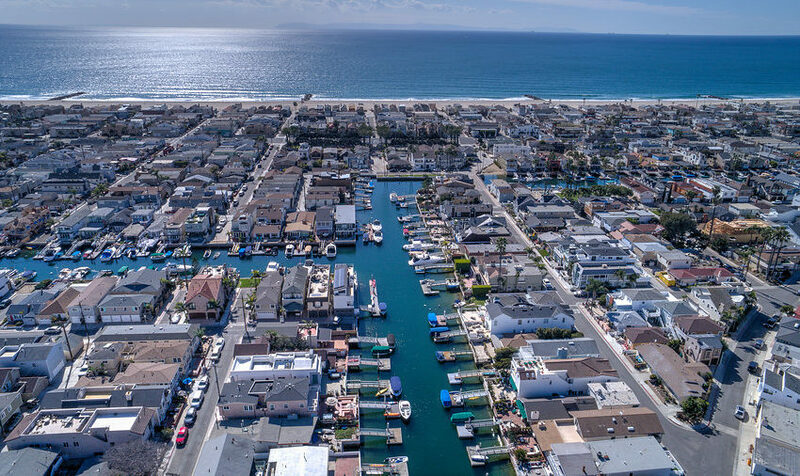 Its a lifestyle few get to experience or is the treasured destination for vacation homeowners, local and distant, with great airport access, world class shopping, amazing schools, Hoag Medical Center, and restaurants just a short boat ride away. 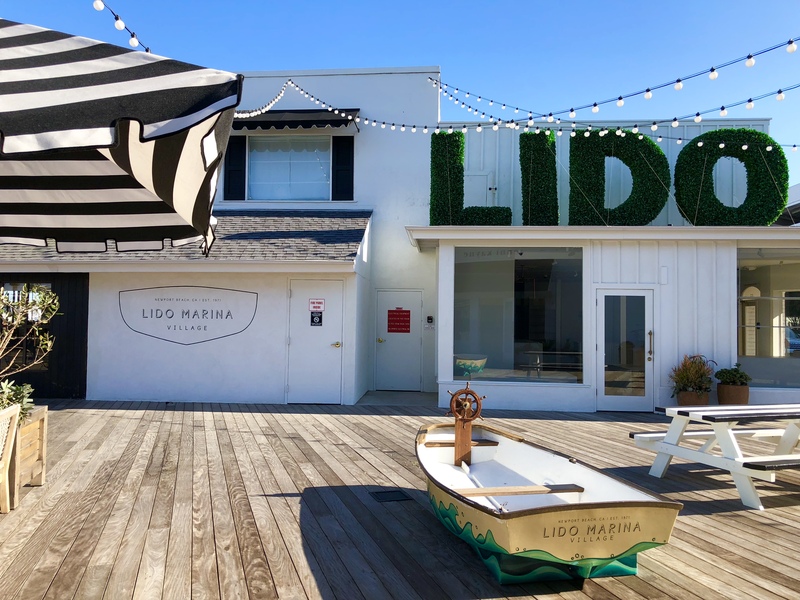 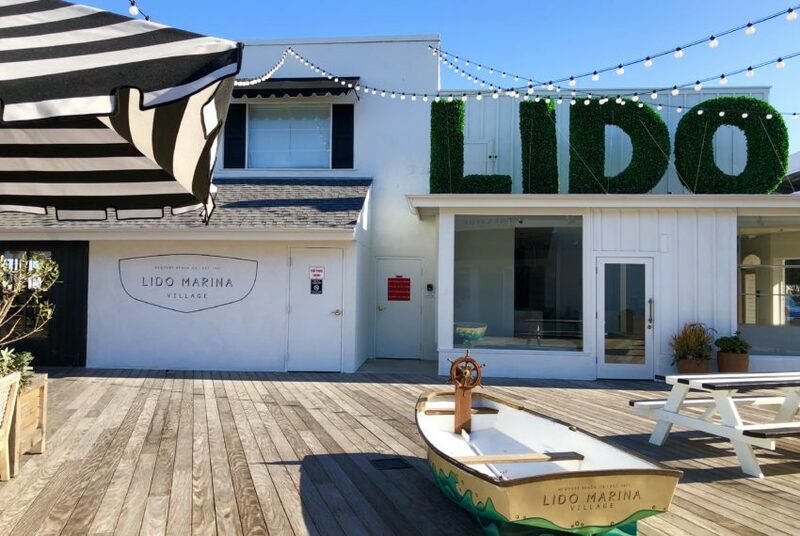 The commercial centers in Lido are bustling with new developments soon to be completed… come see how this home investment is the best opportunity on the market today!